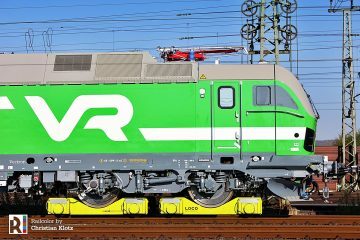 Landesnahverkehrsgesellschaft Niedersachsen (LNVG) has signed a contract with Bombardier for the modernization of its TRAXX locomotives and some of its Twindexx double deck coaches. LNVG wants the trains to be up-to-date and ready for the second half of their life-cycle. 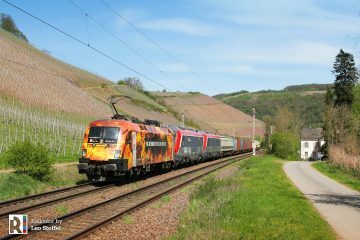 This first contract covers 88 vehicles – locomotives and double deck coaches (both intermediate coaches and driving trailers). The value of the contract as about EUR 80 million. 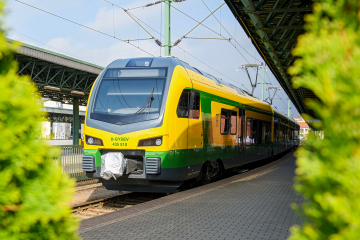 Such trains are currently being operated by Metronom, and starting in December, by Start. 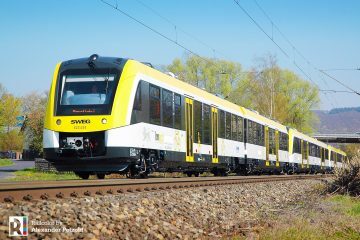 Next year the ‘HU XL Dosto’ project will commence with the modernisation of a first 11 ‘prototype’ vehicles, which will take place in Kassel and Hennigsdorf. This will be completed in 2020. 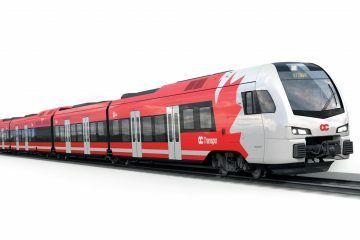 The driving trailers will receive a multi-generation compartment for young families and older passengers as well as additional wheelchair spaces. The seats and floors will be renewed, a powerful Wi-Fi network, new security cameras and a real-time passenger information will be installed. New toilet fittings will be better protected against vandalism. 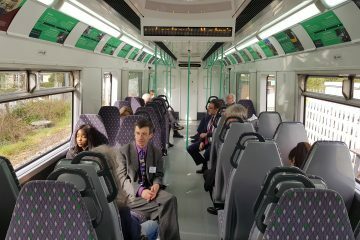 The first class seating in middle cars will be replaced by a second class interior, resulting in 38 extra seats per train. The first class compartments in the driving trailers will be maintained. 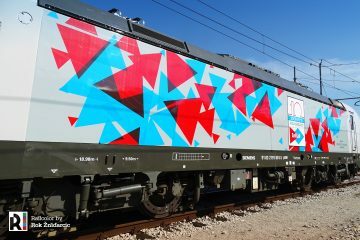 All trains will get a repaint. 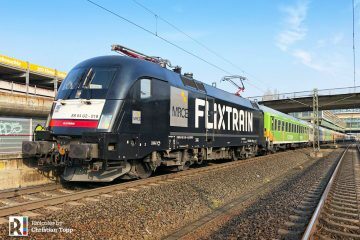 In total, Landesnahverkehrsgesellschaft Niedersachsen (LNVG) owns 383 Twindexx double deck coaches and 29 37 TRAXX locomotives. 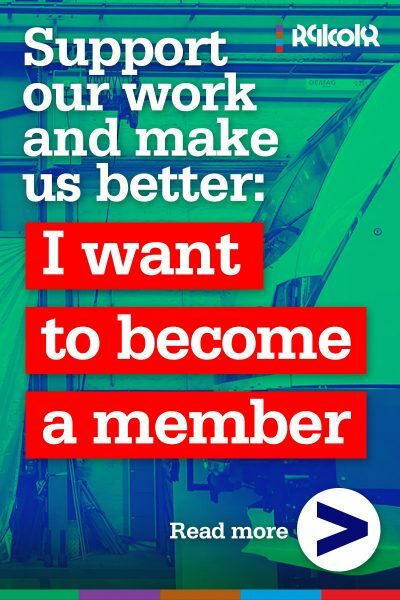 Next year a new tender will be issued for the modernisation of another 169 double deck coaches – this project will be completed in 2026.